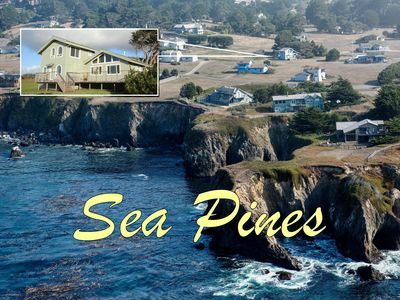 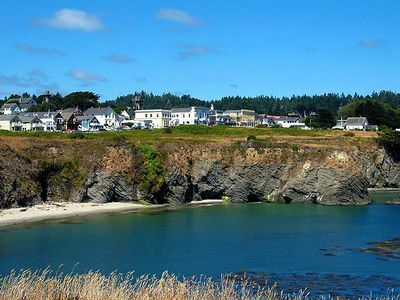 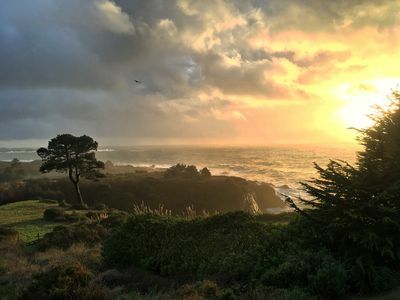 We're located 10 minutes from the village of Mendocino, Big River Beach, Mendocino Woodlands and Mendocino Headlands. 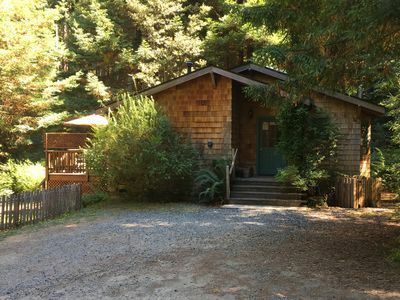 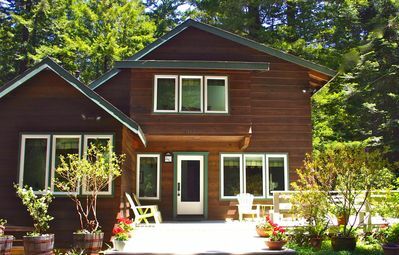 Located in a quiet lush setting of Redwoods, and wild Rhododendrons adjacent to Jackson State Forest. 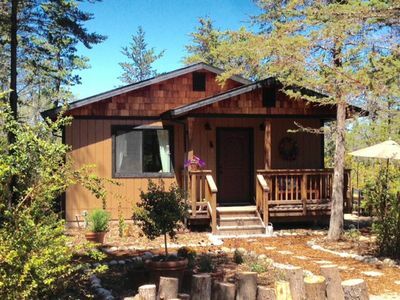 The cottage has one bedroom and bathroom and the living area includes a full kitchen and a sofa bed. 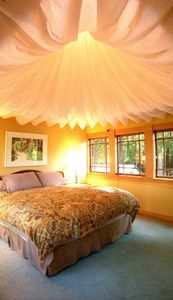 Best suited for a couple or a couple with children. 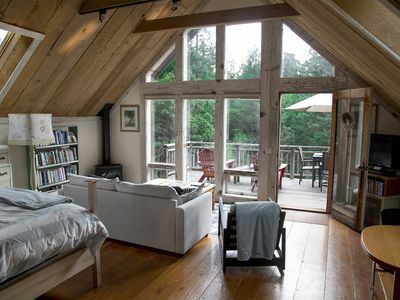 Quiet and secluded. 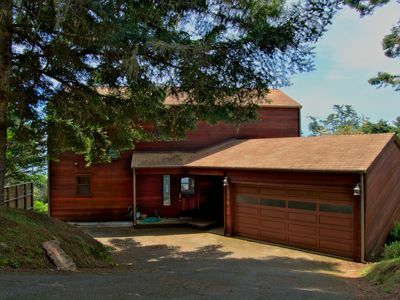 Located on a paved private lane away from traffic. 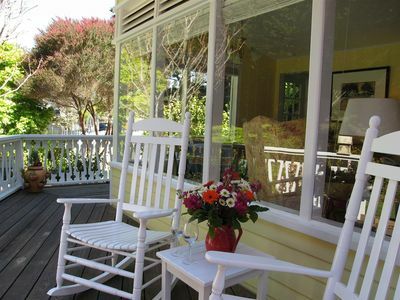 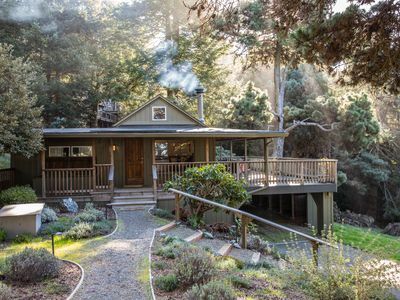 Quiet, Cozy, Romantic Cottage just 3 minutes from the village of Mendocino! 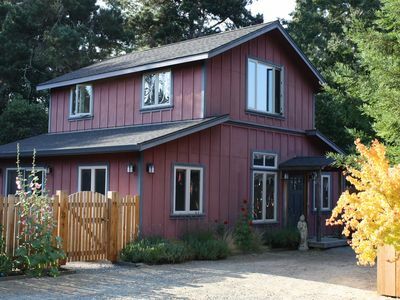 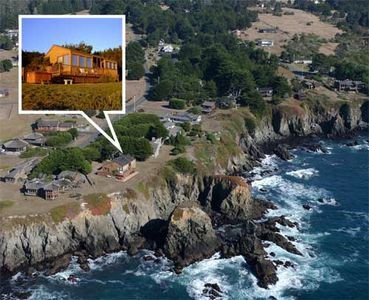 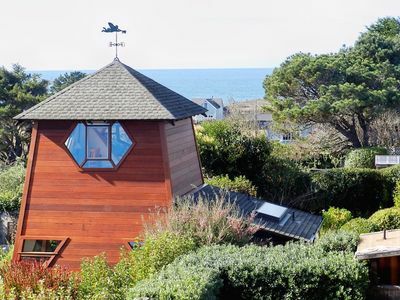 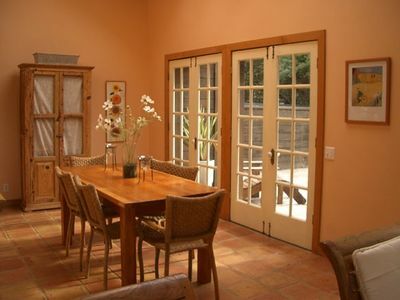 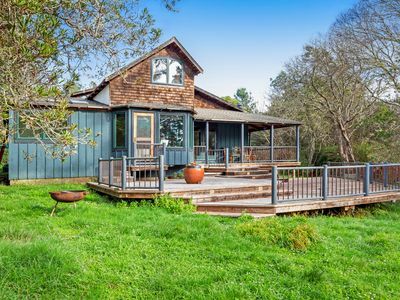 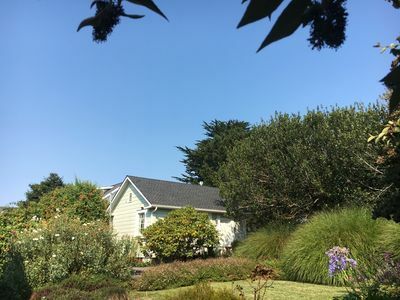 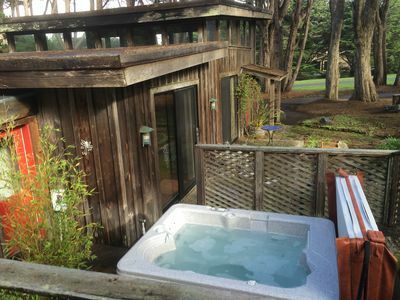 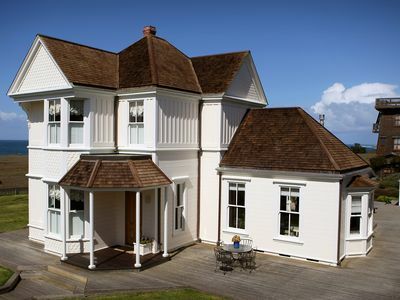 Minutes From Mendocino Village In A Private Setting. 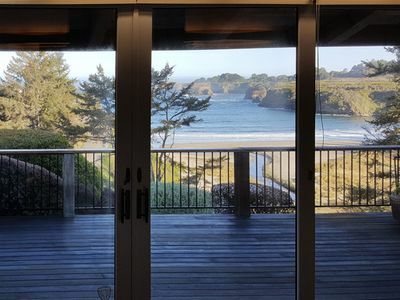 Ocean Front Luxury. 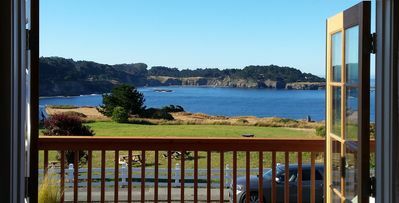 Main Street Mendocino.